Nordic countries are famous for their picturesque landscapes, ranging from forests to lush green plains – and they are also where the ethereal Northern Lights can be seen. 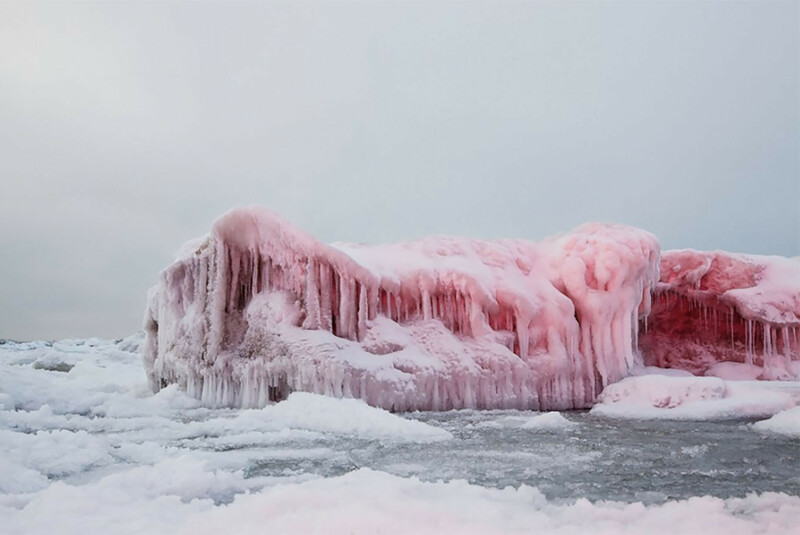 Nine Nordic artists and two Indonesian photographers have depicted these landscapes in unique ways, providing different perspectives that go beyond just hitting the shutter-release button. 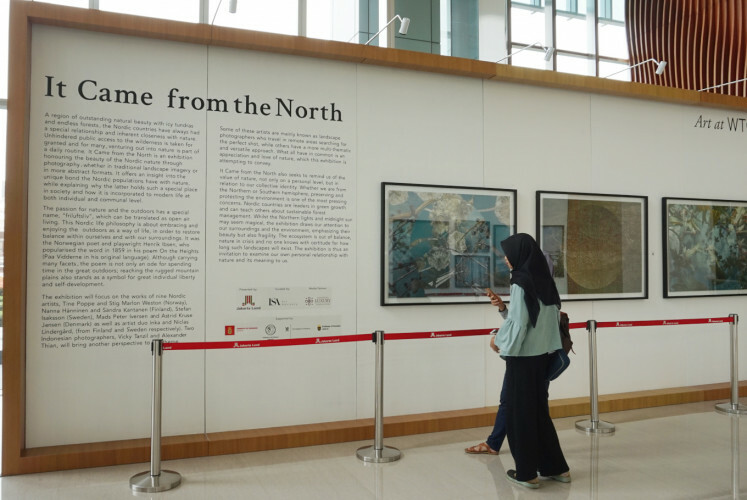 Their works can be marveled at in It Came from the North, an exhibition in the lobby of World Trade Center 2 in Setiabudi subdistrict, South Jakarta. Displaying a total of 30 works, the exhibition runs from Feb. 19 to March 22. Presented by Jakarta-based art consultancy ISA Art Advisory, It Came from the North celebrates the countries’ nature. It presents a glimpse into relationships that the locals have with their environment, showing why it holds a special place among them and how it became a part of their lives. The Nordic concept friluftsliv, made famous by Norwegian poet Henrik Ibsen, highlights the importance of nature in our lives as it relates to the balance between ourselves and our surroundings. “When talking about Nordic countries, most people will directly think about their natural landscapes. These countries have mountains, forests and valleys with four different seasons resulting in breathtaking views,” Michelle Florida Limbong, the exhibition’s project manager, told The Jakarta Post on Feb. 20 at World Trade Center 2. “We wanted to include an art element, hence our selected works are not purely photography works,” Michelle said, adding that they were also helped by Linda Toivio, the director of the Hosek Contemporary art gallery in Germany, throughout the curation process. Michelle also said the exhibition aimed to encourage Indonesians to learn from people in Nordic countries about appreciating nature. 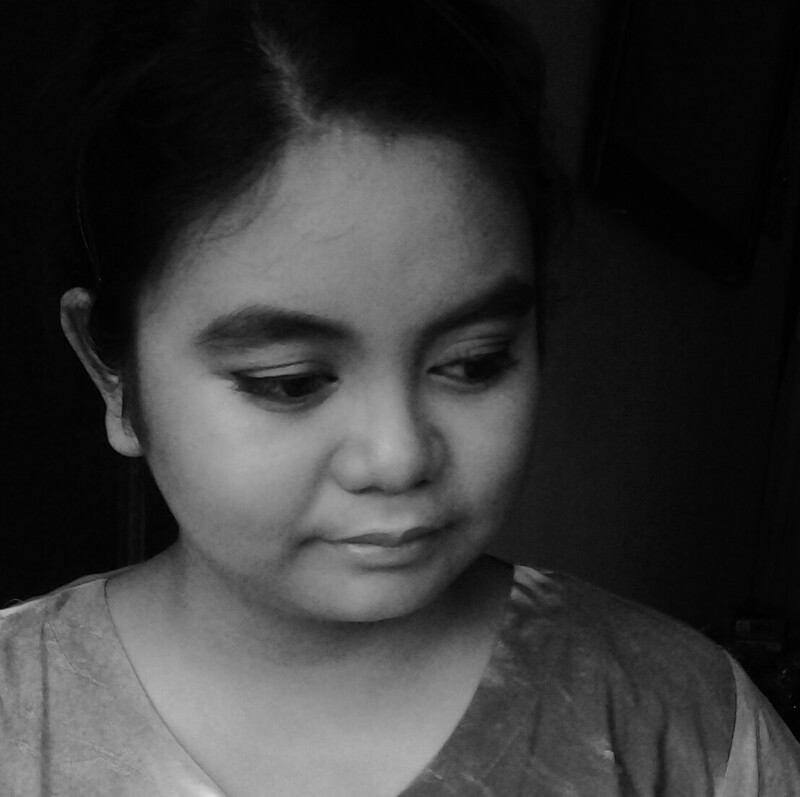 Alexander Thian is among the Indonesian photographers whose works were selected for the exhibition. 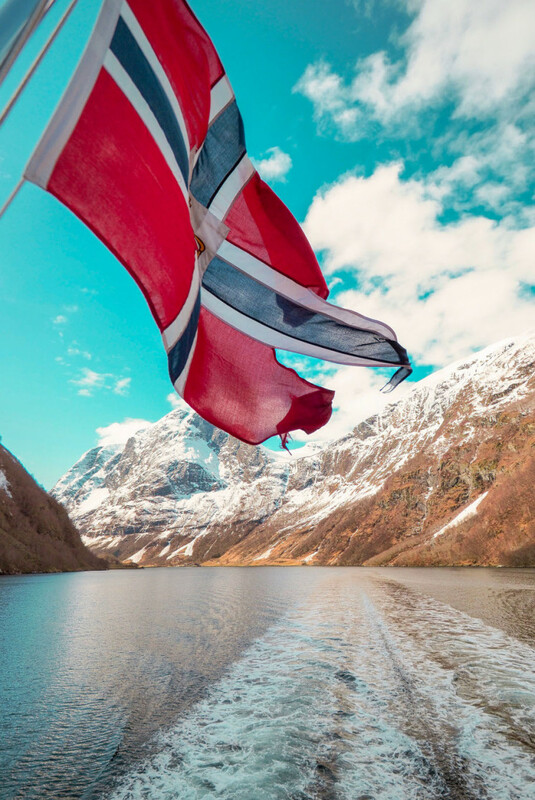 Alexander took photos during his five-day trip to Norway in May 2018. His works comprise Alone, but Not Lonely, Cruising the Fjord and Winter Sun. He said there were unique stories behind the photos. “For Winter Sun, I spent a long time at Oslo Opera House with the purpose of marveling at its minimalist-designed building and soaking up the ambience,” Alexander told The Jakarta Post via a messaging application on Feb. 20. Meanwhile, Cruising the Fjord was taken when he joined a cruise from Bergen City to Flåm village. “I was intrigued with a ripped Norway flag. I think both the flag and scenery behind it were really amazing,” said the author of Somewhere Only We Know. Often recognized by his Instagram username Amrazing, Alexander admires the locals’ appreciation for nature. “They have clear tourism regulations and comprehensive infrastructure. I’m sure they can be implemented in Indonesia as we also have amazing nature that needs to be preserved,” he said. 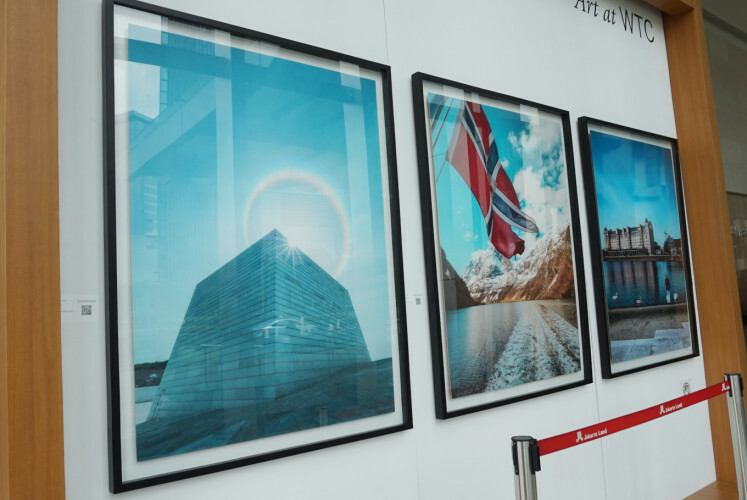 Aside from Alexander's series of photographs, It Came from the North also exhibits artwork from Norway-born photographer Stig Marlon Weston. 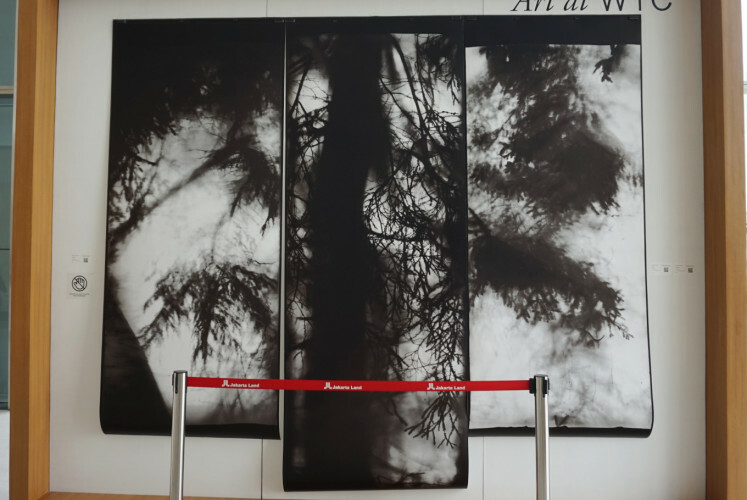 His pieces – Grove #10, Grove #8 and Grove #18 – are a product of Weston’s unconventional way of capturing forests by hanging the film on trees at night. Finnish photographer Sandra Kantanen utilized colored smoke and digital painting techniques to capture a forest near her house in Hanko, southern Finland. Part of an ongoing series titled Smoke Works, Kantanen’s artwork at the exhibition consists of Untitled (Forest 4), Untitled (Forest 8) and Untitled (Forest 10). The exhibition also featured other artists and photographers, with works from Mads Peter Iversen (Denmark), Astrid Kruse Jensen (Denmark), Nanna Hänninen (Finland), Tine Poppe (Norway), Stefan Isaksson (Sweden), Inka and Niclas Lindergård (Sweden and Finland) and Vicky Tanzil (Indonesia).